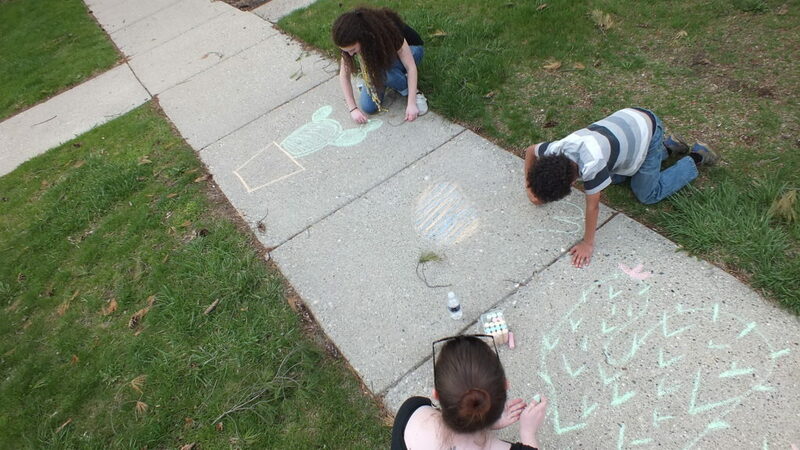 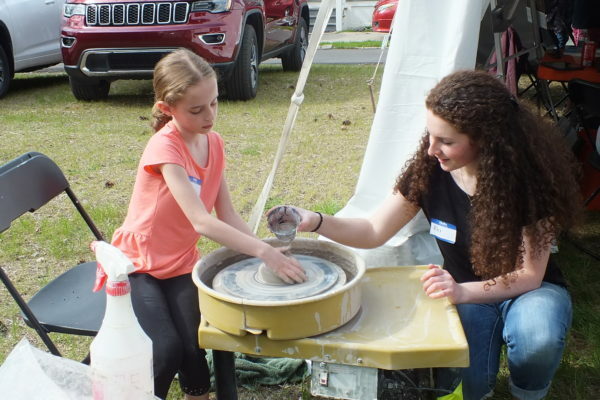 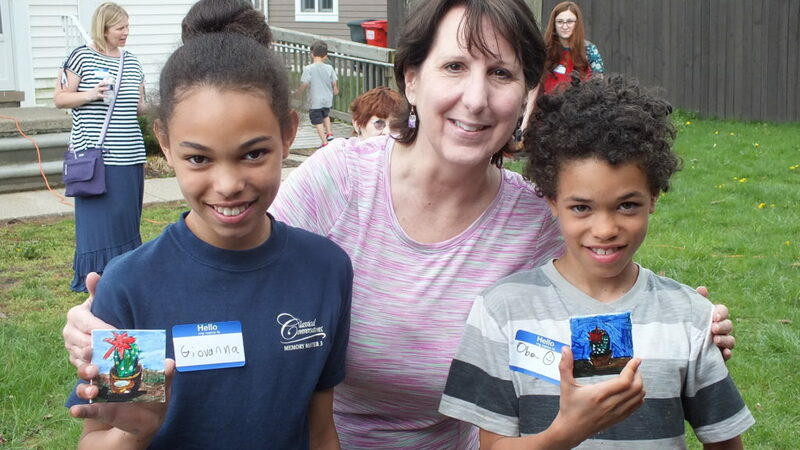 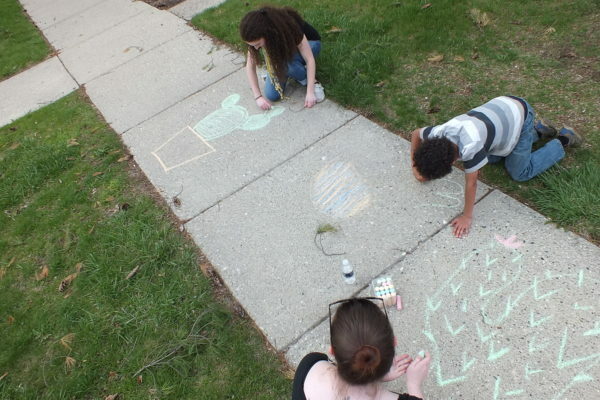 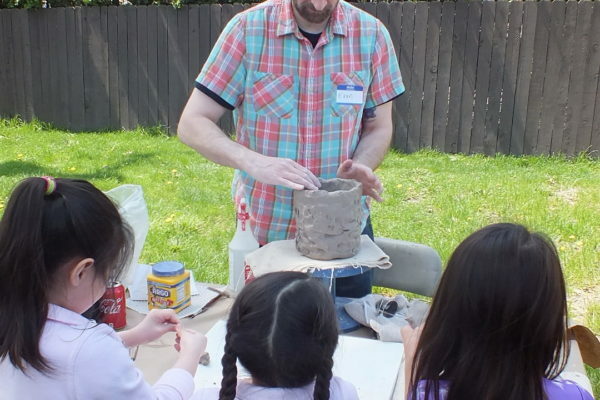 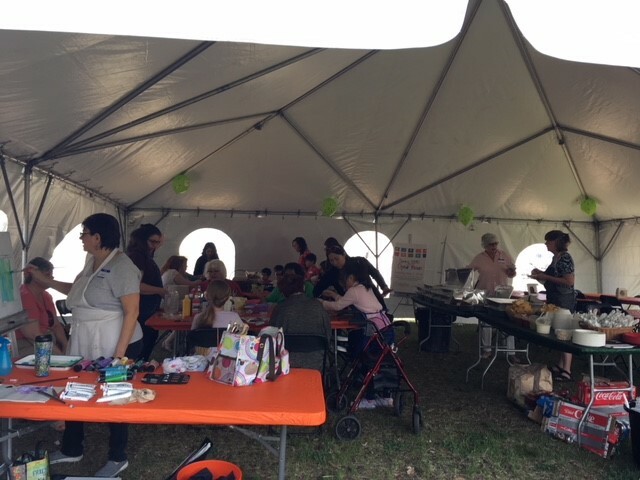 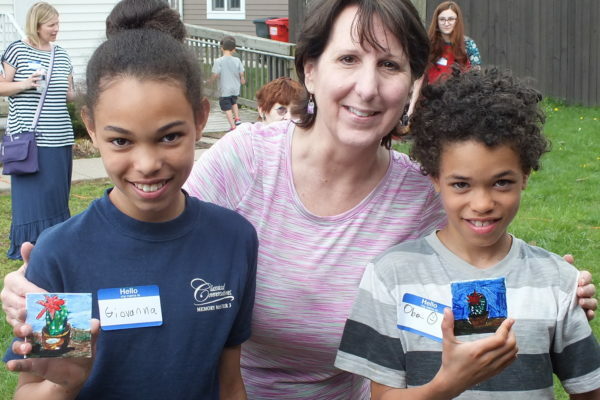 Paint Creek Center for the Arts (PCCA) celebrated the seasonal change and Cinco de Mayo with a Spring Open House on Saturday, May 5, 2018. 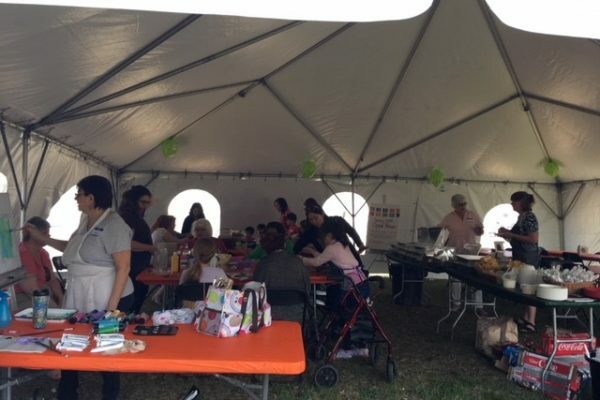 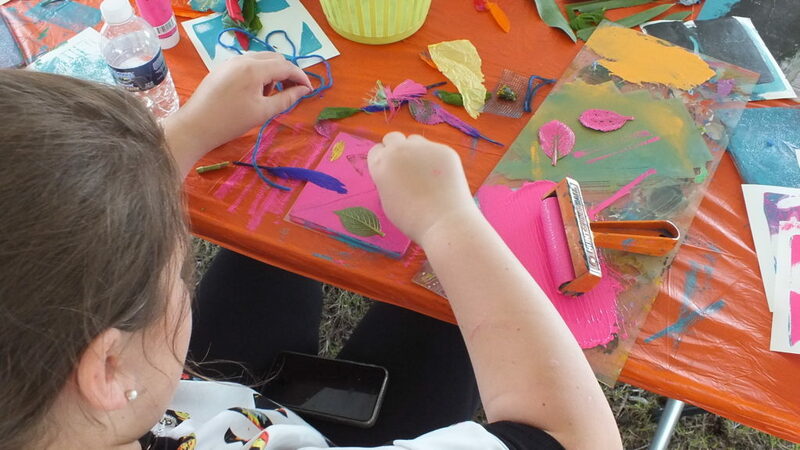 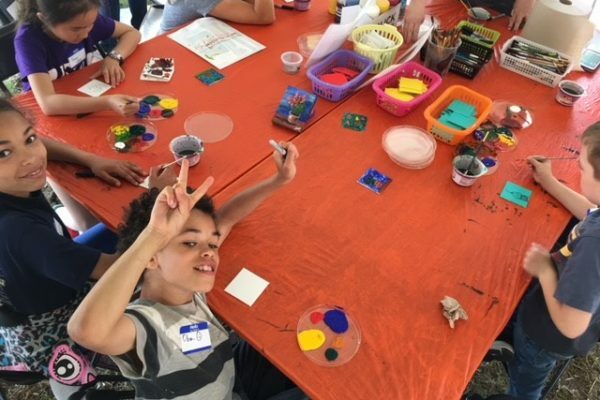 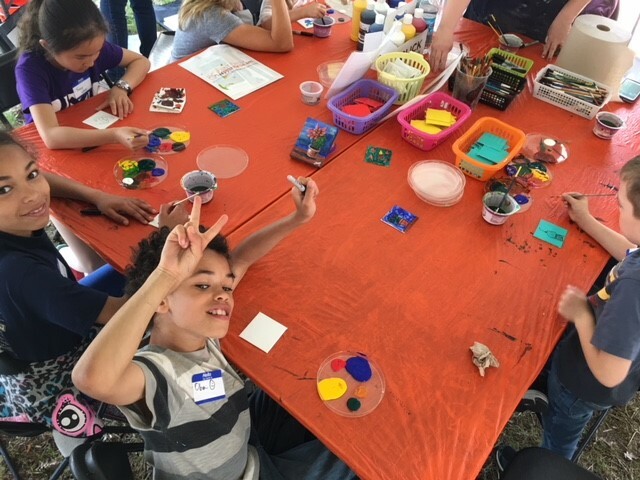 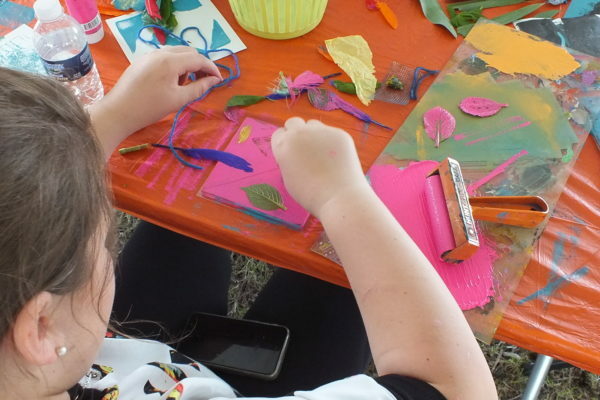 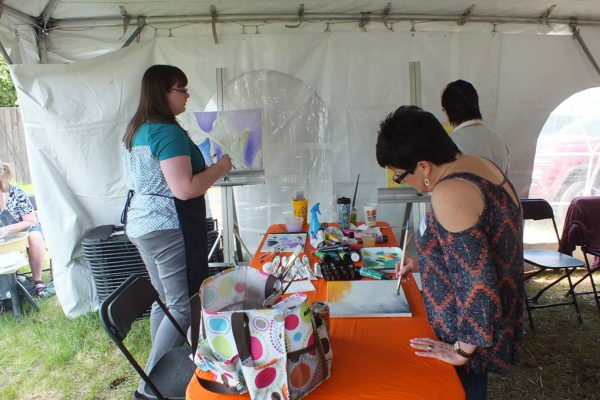 Both members and non-members were invited to participate in complementary art activities that included gelli plate printing, mini canvas painting, and chalk art from 12-5PM. 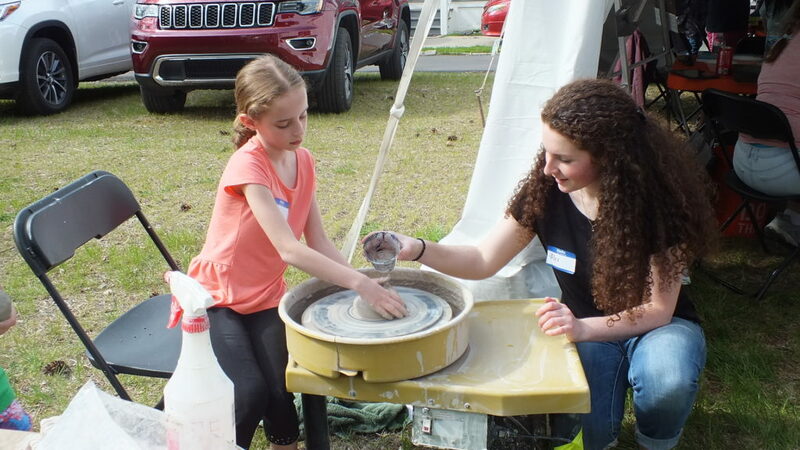 PCCA students Anne Merrill, Lynne Micheletta and Analise Johnson, along with instructor Evan D’Orazio demonstrated wheel throwing and ceramic technique, while students David Prescott, Susan Young, Laurie Freidman, Pete Cheklich, Phil Doolittle, and Sara Mohon demonstrated drawing and painting techniques learned in a few of PCCA’s most popular 2D classes throughout the day. 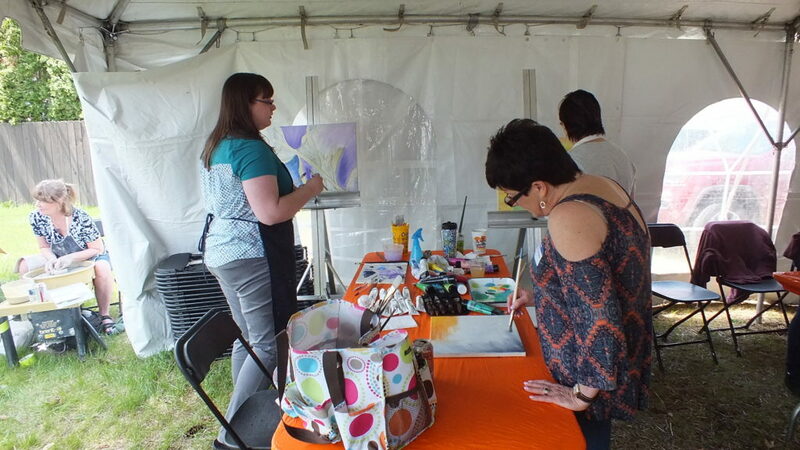 Guests also enjoyed refreshments from El Charro during the Open House, and were invited to visit the Form, Function & Design exhibition in the upstairs gallery space and shop the Art Market for handmade art and craft items from Michigan artists. 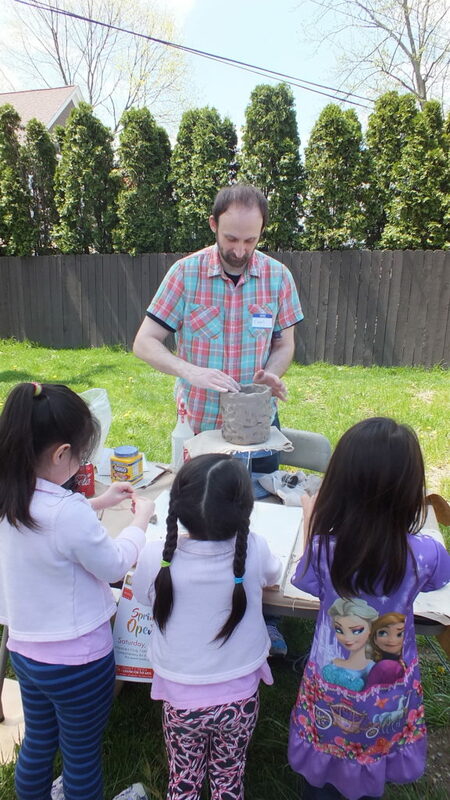 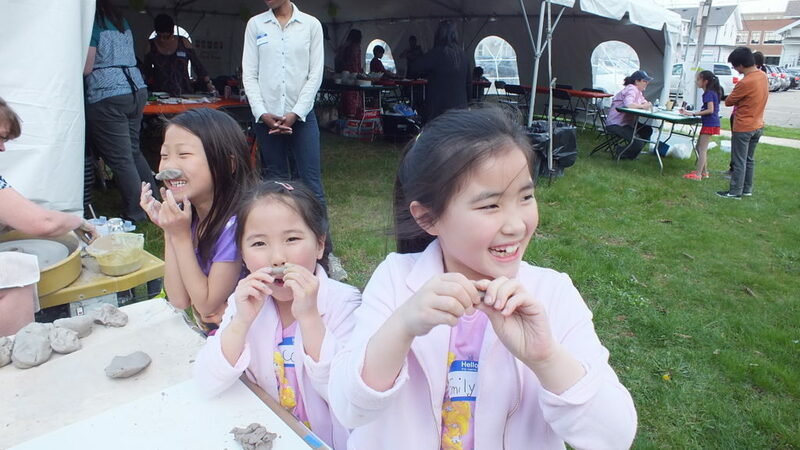 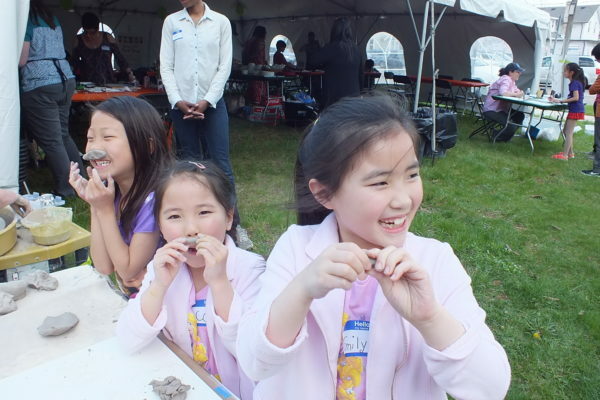 PCCA would again like to thank The Abrams Foundation for helping to make the first Spring Open House possible.